Wondering w/the timing of this news if Feinstein is involved. She did have a Chinese spy on her staff for 20 years. Did she enable this? How is she worth $94M on a Senator’s salary? How many Dems sold us out to the highest bidder (e.g., HRC’s server). HRC sold access to clsfd info incl SAP to foreign entities via unsecured server (Crowdstrike set up) in exchange for large donations to CF. Covert agents in China outed & killed (187). 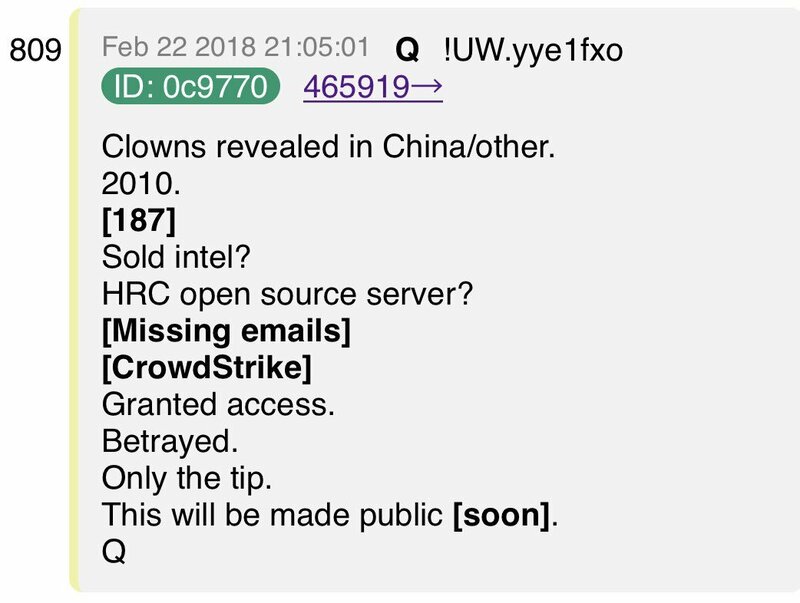 DS Clowns/DARPA/FB in China monitors everything 24/7/365. Collected data used for blackmail? 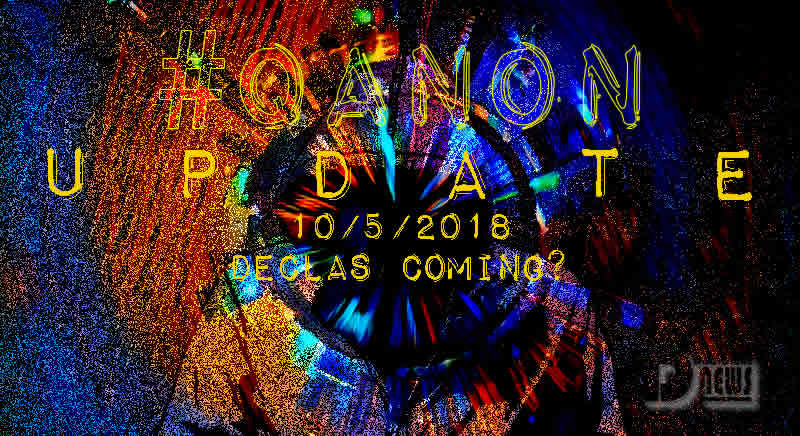 QAnon Update October 5 – DECLAS Coming? #Bloomberg article on #China’s tech incorporation of #Microchips in goods they manufactured affecting 30 known US companies. The last post filled the space between the post’s banner & the new addition from #Q. #Facebook is using #ChineseTech & software to collect #MetaData. Israeli intelligence – stand down. Media assets will be removed. 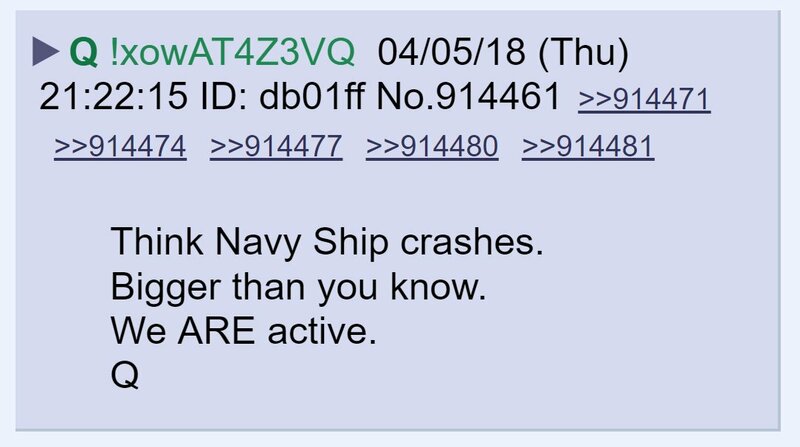 Q team telling Israeli Intel they need to stand down? Not sure what the code is…perhaps some kind of TERMINATION code? We know from past drops MOS-backed covert alt-media affiliates (fake MAGA) used as controlled opposition. “Media assets will be removed.” Sounds good to me! 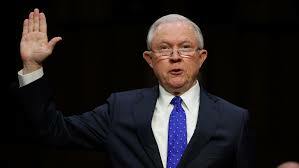 It’s Sessions Time! Bring on the PAIN! We know he just met w/Huber yesterday. Haven’t heard whether or not he met the Goodlatte subpoena deadline today. Didn’t find anything about it online. #Sessions swears an #Oath & we are given to understand the he is about to be the #Sleeper” that #Awakened. 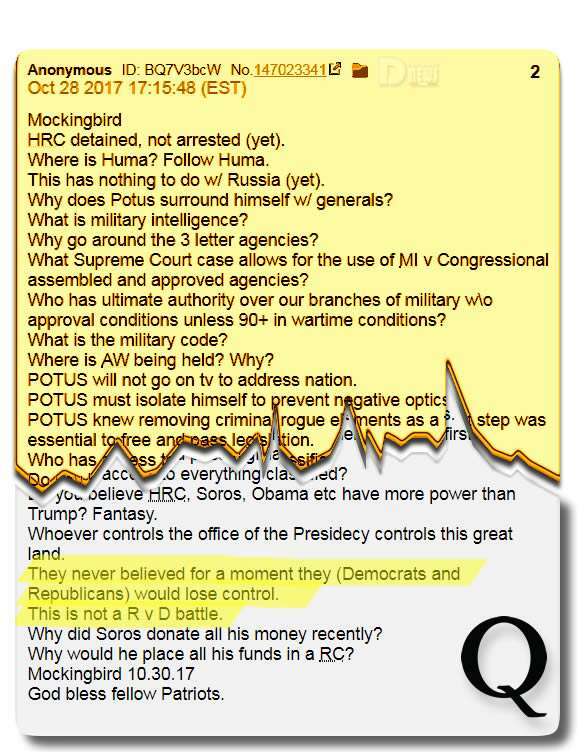 DS knows once FISA DECLAS happens, Mueller SC will be finished & RR will resign, they also know their Kavanaugh smear failed. Now they are going after the Trump family & Foundation alleging illegal activities wrt 2016 election/campaign. Unbelievable. This link is to a downloadable doc that #POTUS has released. #BarbaraUnderwood [?] 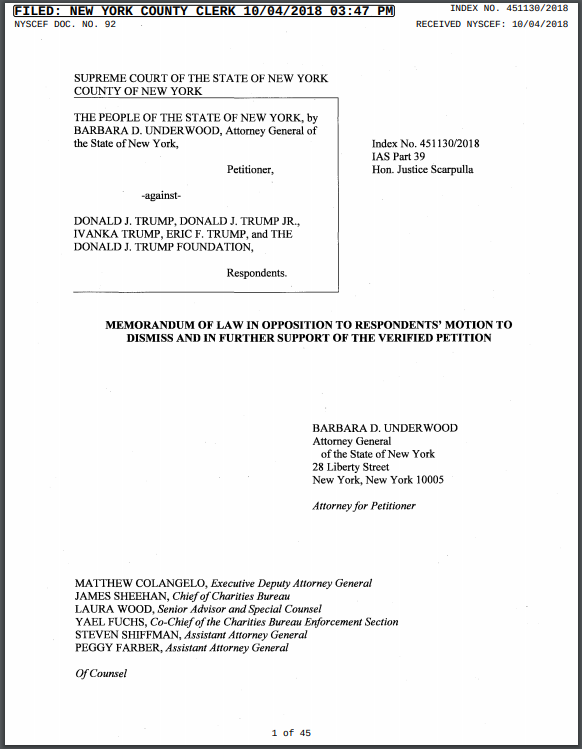 #NYAG has #Petitioned against the #TrumpFamily. New plays coming down to #Minions of #Chaos. #Russian #CyberAttacks are the problem, not our #Collusion using #5Eyes for intel gathering. The #Panic has spread overseas with the awareness that the next #DECLAS is getting close. USSS granted entry to MANY. This entry was posted in Uncategorized and tagged Disclosure News Iitalia, Disclosure News Italia, love, Oct. 5, QAnon. Bookmark the permalink.